A collaborative project intended to focus ideas and thoughts on the history of the Oriental Institute of The University of Chicago. OIP 68. Persepolis I: Structures, Reliefs, Inscriptions. Erich F. Schmidt with contribution by F. R. Matson. 1953. OIP 70. Persepolis III: The Royal Tombs and Other Monuments. E. F. Schmidt. 1970. Persepolis and Ancient Iran. 1976. 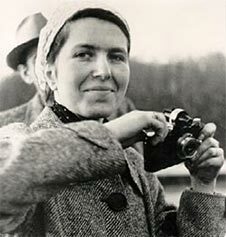 She was an accomplished photographer, with a long and interesting career. 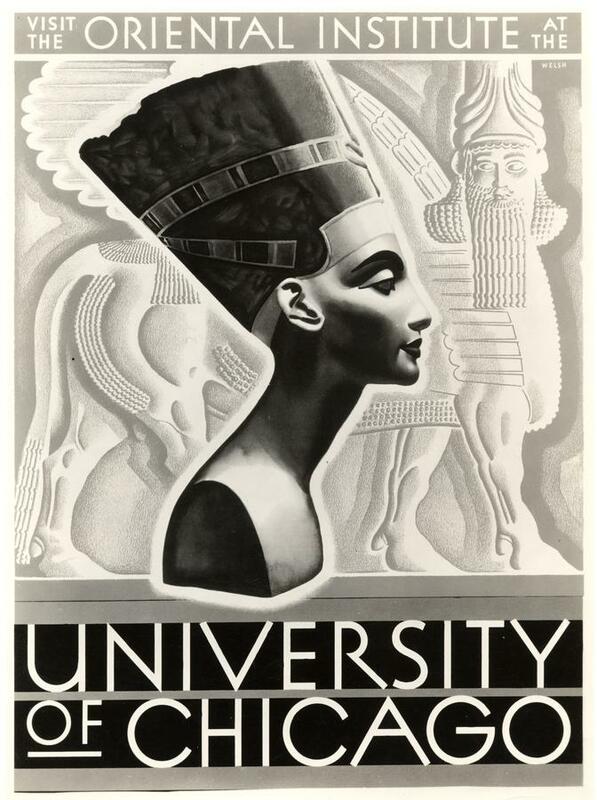 The Oriental Institute Museum organized an exhibition of her work in 1978. The Ursula Wolff Schneider collection is curated at the Milne Special Collections Department of the University of New Hampshire Library. The Ursula Wolff Schneider collection consists of more than 7,000 negatives as well as hundreds of prints and proof sheets. The materials span the dates 1923 to 1976, and a substantial portion of it focuses on her early work in Germany (1928-1937). Subjects represented in the collection include: her work as a photo-journalist for German newspapers (1930s), studies of Greek art and architecture (1930s & 1960s), travels in Greece (1930s, 1966 & 1976), Guatemala (October 1961), Italy (1930 & 1936), Mexico (1946), the United States (1940s-1960s), and Yemen (1930-31) as well as her commercial portrait work in Germany and the United States. This essentially photographic collection is further supplemented by manuscript materials that document Schneider’s life and work. The collection also contains scrapbooks, clippings from publications within which Schneider’s work appeared, exhibit catalogs, and biographical information. The Miln Special Collections has an interesting biography. OI History is a place for documentation and discussion of the history of the Oriental Institute. Participation and collaboration is welcome from anyone who has something to contribute to the discussion. You can contribute by commenting on blog posts, or if you wish to participate fully, by becoming a member of the blog community. To do this, send a message to Chuck Jones. OI History is not a project of the Oriental Institute or of The University of Chicago. It is a private initiative of the participants who take full responsibility for its content.